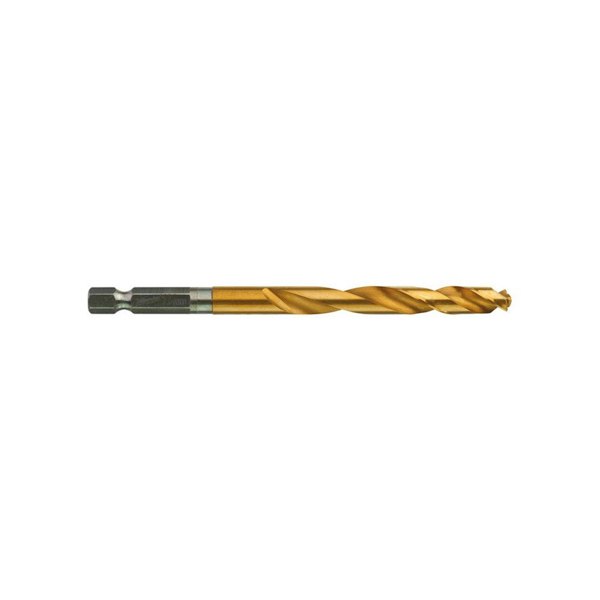 HSS Ground TiN drill bits for metal are ideal for use with impact drivers and drill drivers. This is because the chip breaker tip is able to split up the size of the material from the cutting edge. By splitting the material and having a titanium coat, this helps to cool down the material and dispense heat. Take a look at our extensive range below, which includes some of the most respected titanium coated drill bits on the market. From Milwaukee titanium HSS drill bit sets (we stock both a 10 pack and a 19 pack which contain a range of sizes) to individual titanium drill bits in multiple different sizes, we’re confident that you’ll find what you’re looking for. Remember that we offer free next day delivery option, which could be useful if you’re planning to stock up on HSS TiN coated drill bits. 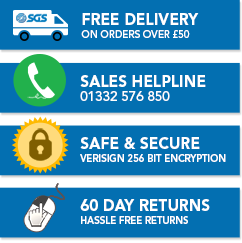 We also have a 60 day returns policy for all our products, so don’t hesitate to shop with us today.